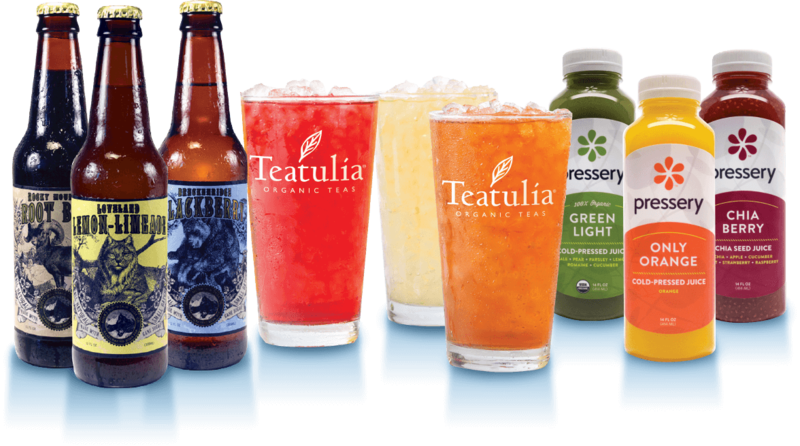 The Better Beverage Group - a complete restaurant beverage solution that includes soda, tea and juice. With the BBG, you now have a choice. Your guests will thank you. We make the highest quality, most unique soda in the World. It just happens to also be All Natural, non GMO, Gluten Free, Kosher, and Vegan. 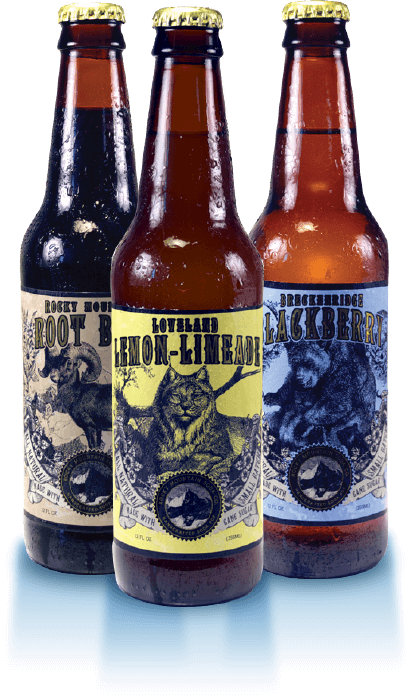 We custom craft each of our flavors in small batches and package every bottle by hand the day it is made. The end result of our efforts is realized in every sip you take. Fountain sodas also available. 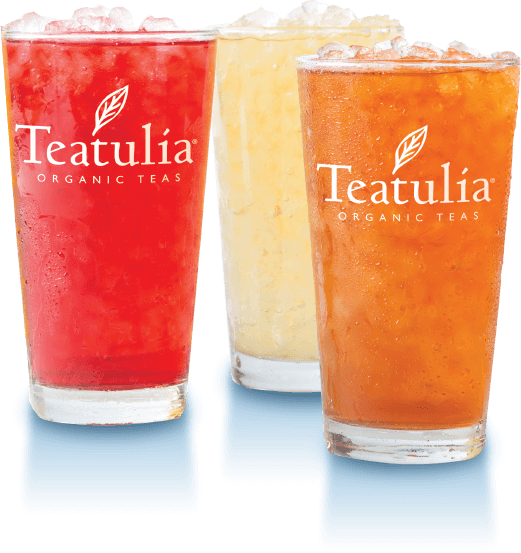 Award-winning fresh-brewed iced & hot teas. Recapture dollars lost to water with the logical alternative - delicious, high margin teas. We just happen to be organic and direct sourced. It simply doesn’t get any better. 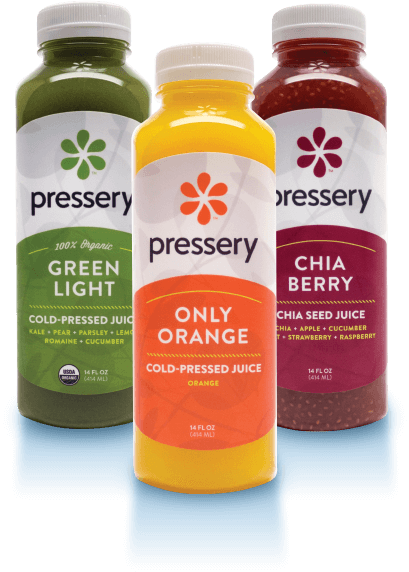 At Pressery our goal is to make healthy taste good. We do this by challenging the status quo that places scale ahead of quality, nutrition, and flavor. We create tasty and healthful products that people love while fostering deep relationships with consumers and growers.